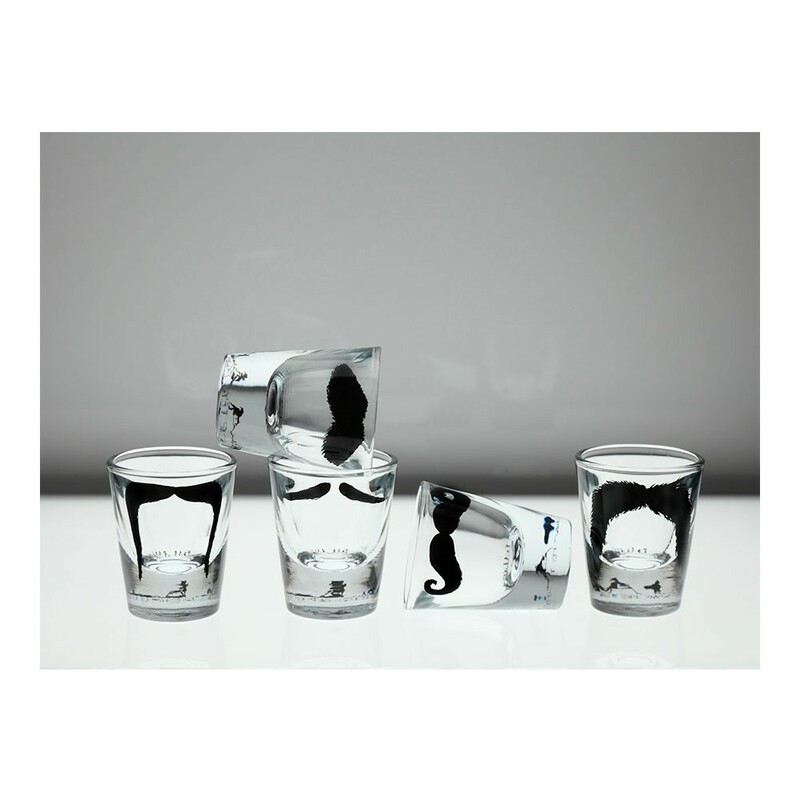 This set of Moustache shot glasses is the perfect party piece for creating a moustache impression while socializing with friends and family. 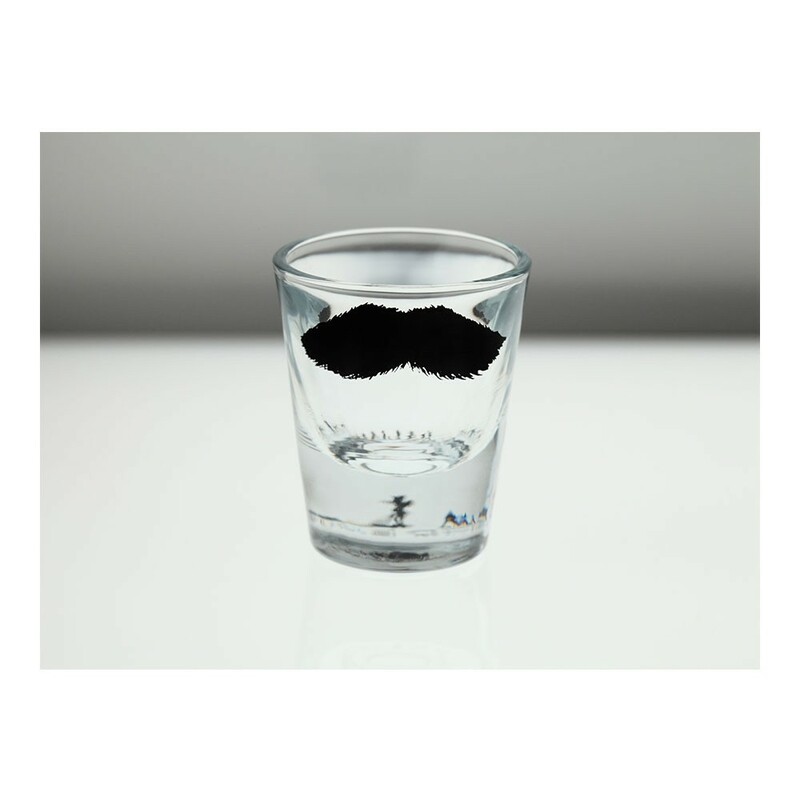 Each shot glass has a different moustache, so each one is individual. 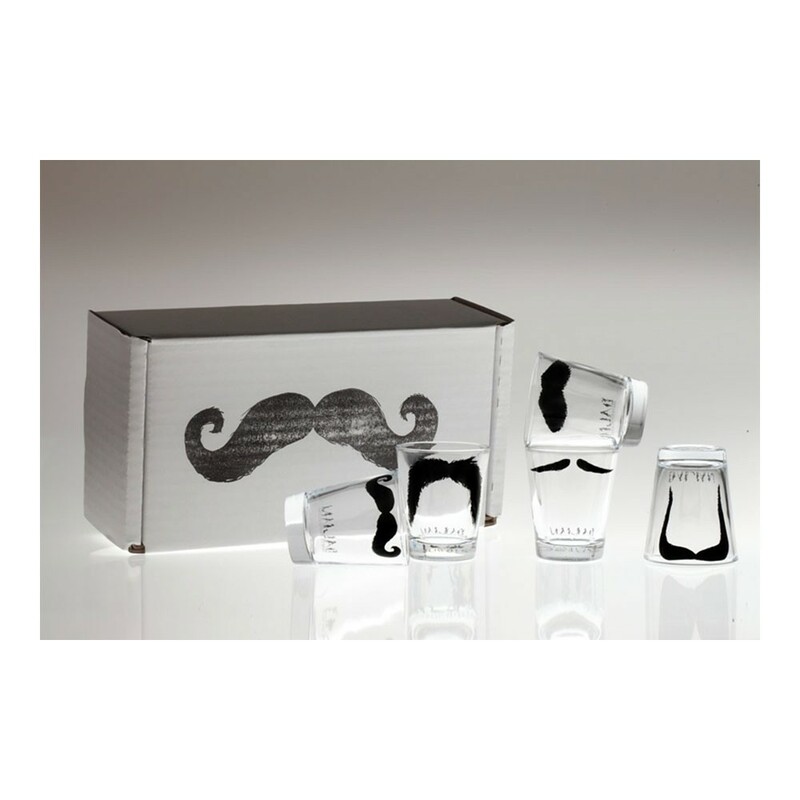 Match them to each of your dinner guests!